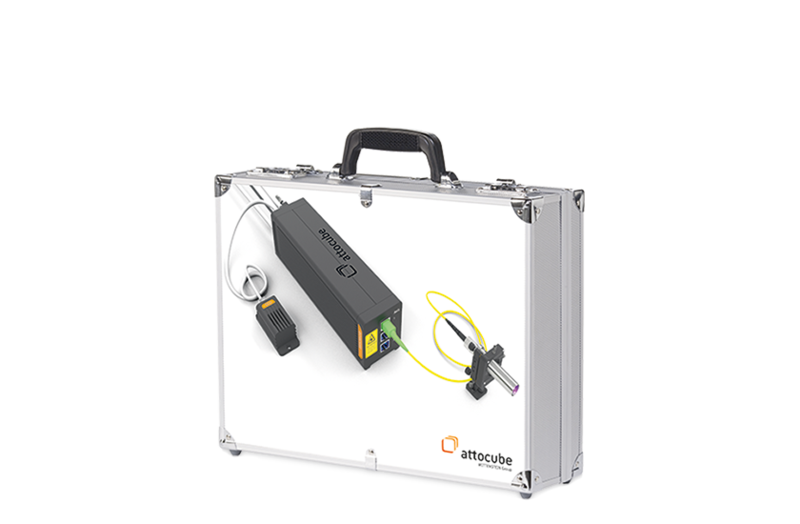 The IDS3010 (Interferometric Displacement Sensor) is the newest and the miniaturized version of attocube’s laser interferometers for measuring displacements (incremental distance) in nanometer range. The modular and miniaturized design of the IDS3010 makes it easy to adapt all three measurement axes to a broad variety of applications. With its compact size, the IDS3010 can be directly integrated into machines and is the product of choice for challenging OEM & synchrotron applications. A passively cooled housing minimizes noise and vibrations, and avoids disturbing other optical and electrical components. For even more confined applications, sensor heads can be remotely operated and interconnected via glass fibers. 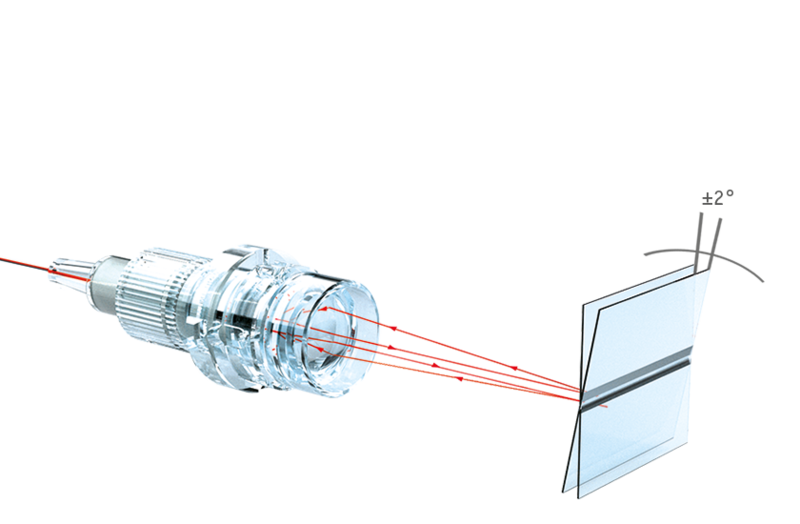 The Fabry-Perot technology of our interferometer enables sensor heads with less components and thus more stable measurements. 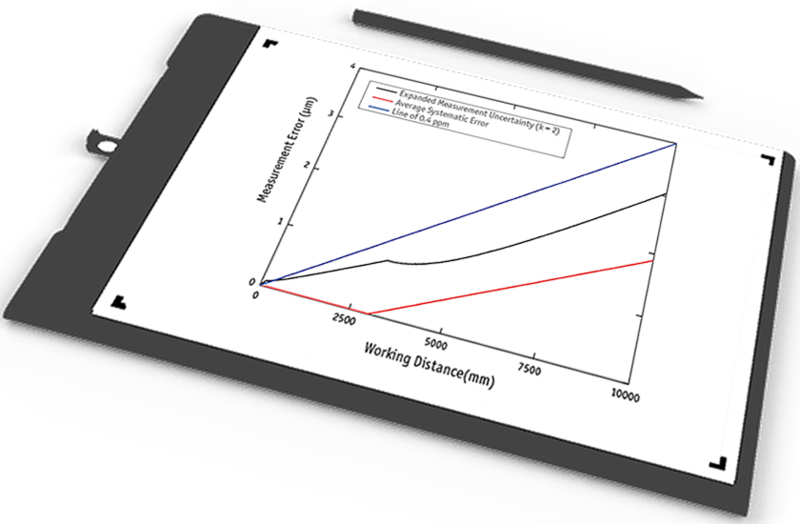 A broad spectrum of digital and analog real-time interfaces and protocols enables the simple transmission of position data. 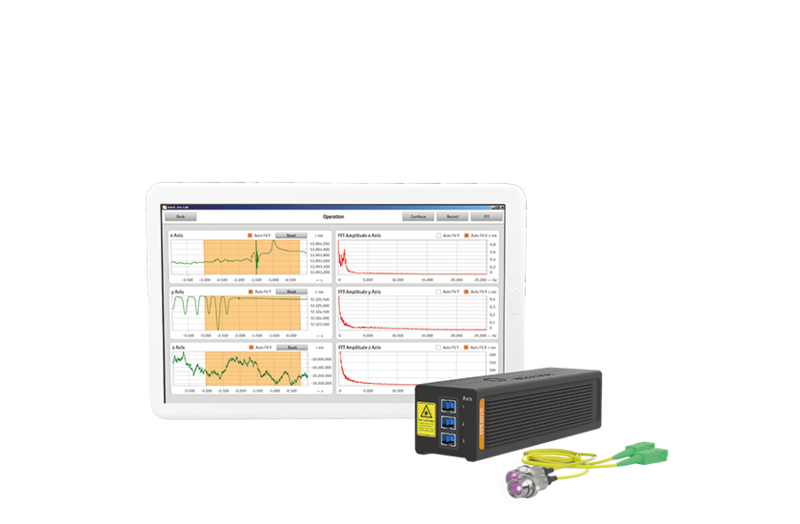 The high-speed interfaces for real-time data communication are AquadB, proprietary serial word (HSSL), synthetic analog sin/cos/ and a linear analog output signal. All signals can be outputted as either single-ended (LVTTL) or differential (LVDS). 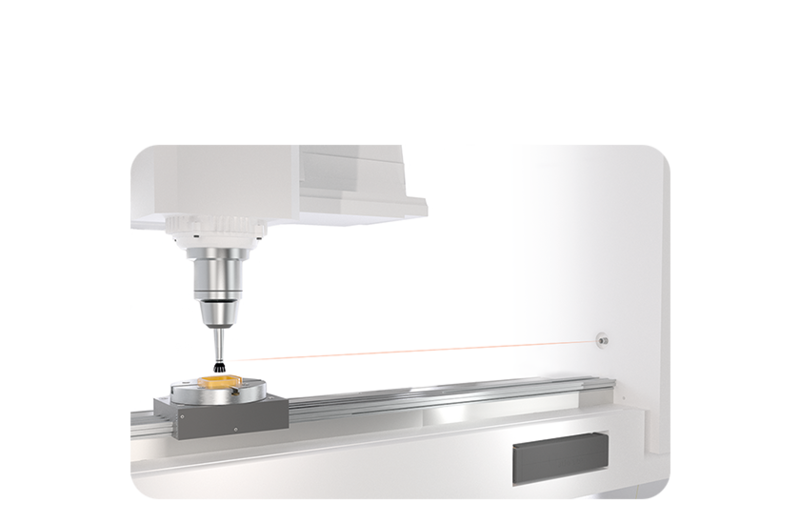 The stabilized laser source enables a certified repeatibility and accuracy in nanometer range. The PTB (Physikalisch Technische Bundesanstalt, Germany) has officially tested and proofed the high accuracy of IDS3010. 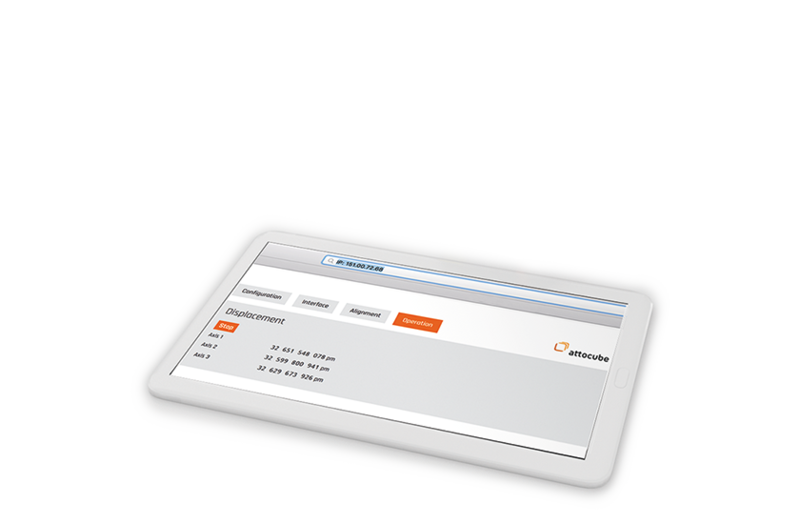 Furthermore, each IDS3010 is NIST-traceable. The IDS3010 is capable of dynamic displacement measurements from a few millimeters until up to 30 m. The high bandwidth of up to 10 MHz allows also for vibration detection even at high distances. 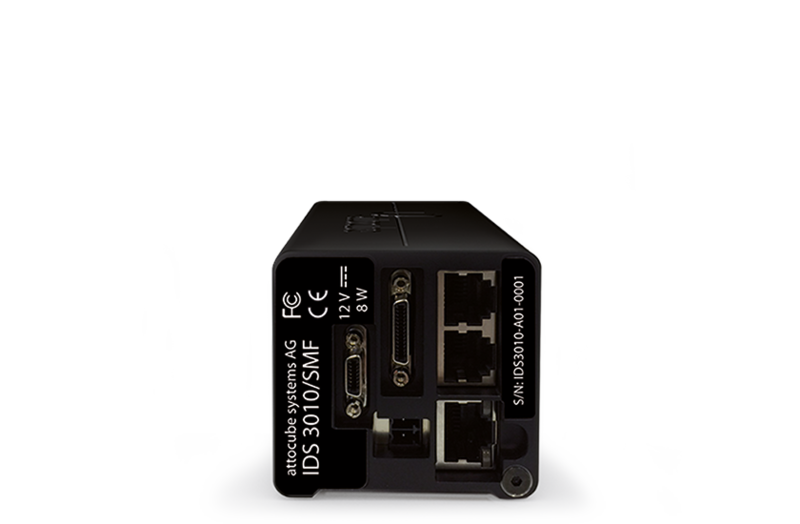 The minituarized and fiber-based design of the IDS3010 controler and the sensor heads allow for integration into space-limited systems. 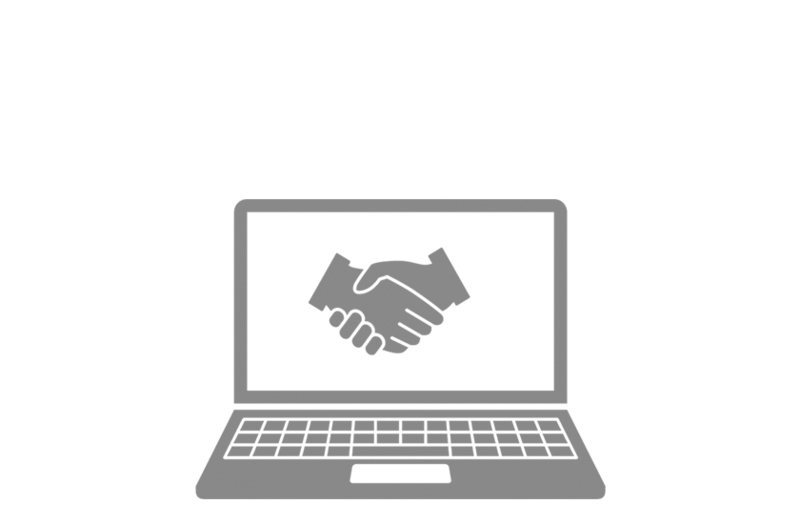 Its modularity enables easy replacement and rearrangement. The sensor heads and fibers work even under extreme environments, like high vacuum, ultra-high vacuum, low temperature, or radiation-harsh environments.